I thought it would be only right if i made a blog post about all the things i pack when i go away as i’m travelling to Turkey tomorrow with my boyfriend Sam. I will show you 2 lists, one for Sam’s items and one for mine. 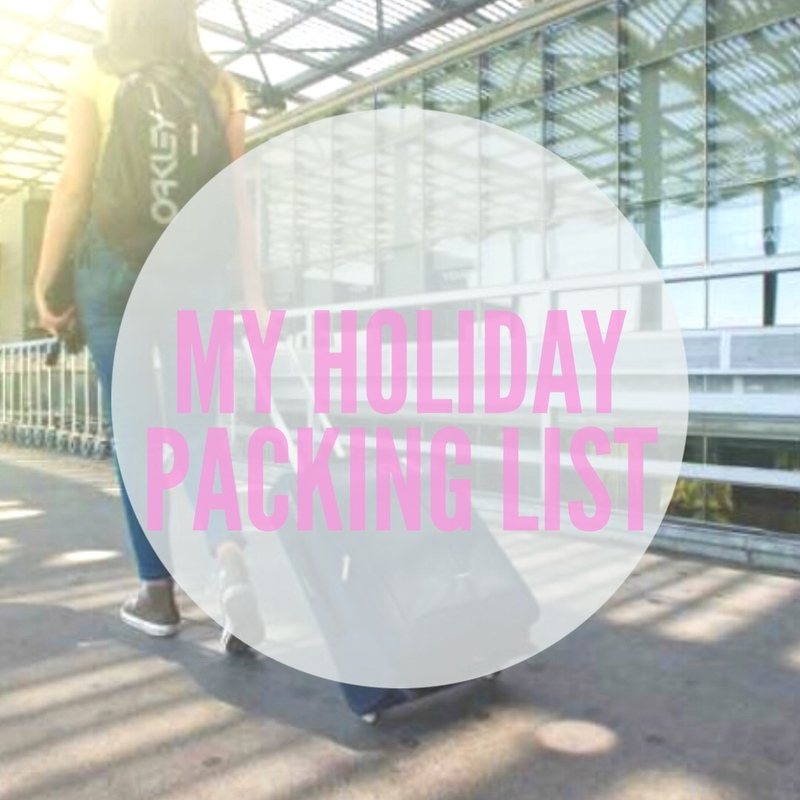 Hopefully with the help of these lists, you can be sure to pack everything you need to have the best holiday ever! This is great! Definitely going to come in handy when preparing for trips in the future!